Cheltenham Primary School is located 15 kms. South East of Melbourne. It is bordered by golf courses, Port Phillip Bay and Southland Shopping Centre. We have a fantastic location with large grounds including an oval, gardens and a native sanctuary. 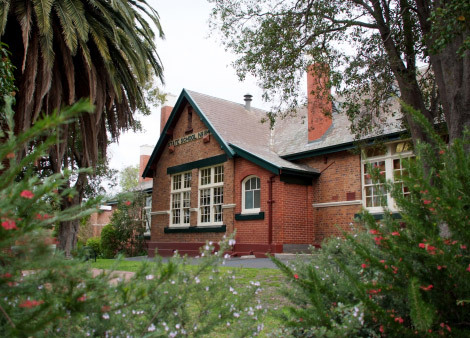 Our school has an interesting and significant history, having been established in 1855.